The fast-paced and dynamic nature of social media can be dizzyingly unattainable for small nonprofits who often have only one full-time person to dedicate to the effort (if that). That's why we at Groundwork Digital are so impressed with the work being done by Jessica Poskozim, Development Director at Cathedral of Christ the King in Superior, Wisconsin. Would you like to learn more about online ambassadors and video-based content marketing strategies? Email us here and we'll chat! Happy Holidays from Groundwork Digital! 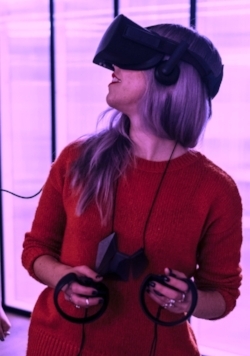 What a year it has been … Groundwork Digital launched in early 2017 and we are SO happy to be working with incredible nonprofit partners who support a wide array of causes across multiple continents. From planning giving days and building online ambassador programs … to innovative new concepts around digital major GIFTS campaigns and multi-channel strategies that elevate direct mail, email, and social media fundraising all at the same time. We are grateful this season for the brilliant partners who we call our clients and can’t wait to discover what 2018 has in store. #GivingTuesday 2017 is behind us and this year's event appears to have once again set astonishing fundraising records. More than $177 million raised from more than 1.64 million gifts. 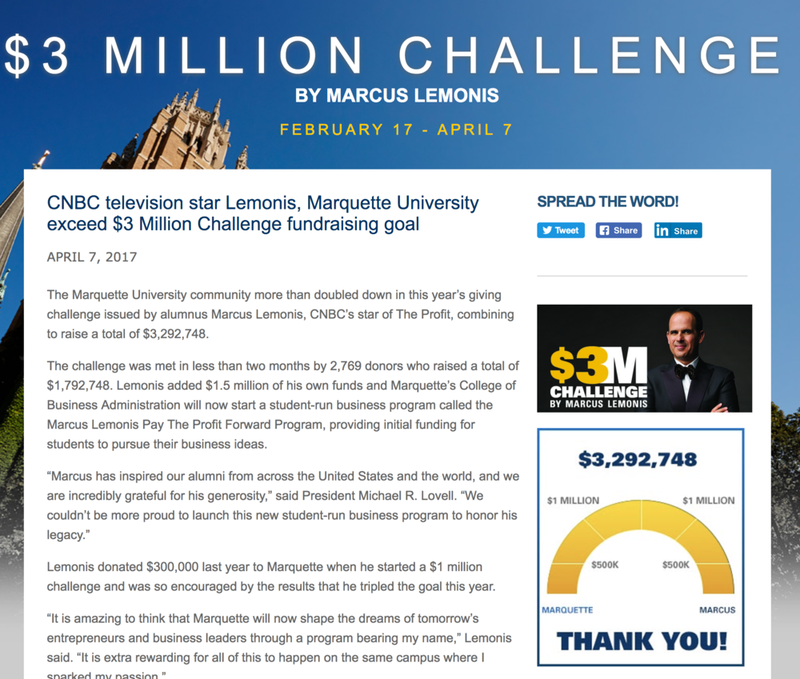 Did your nonprofit reap the benefits of this enormous, mostly online giving event? If not - or even if you did, but want to see bigger numbers next year - check out the following three tips to help exponentially expand #GivingTuesday (or any online giving day). No other form of content drives fundraising like video. A 2013 Google study found that 57 percent of donors will give to a nonprofit after watching a video from a nonprofit. If that staggering statistic is even remotely accurate, you should probably be producing more video regardless of how much video you're currently producing. And it doesn't have to be perfectly polished video. In fact, studies are showing that "authentic" or "amateur" videos perform better in terms of securing gifts. Video stewardship platform ThankView allows its clients to quickly produce donor thank you videos after a donor makes a pledge over the phone by either using a webcam to record a thank message from the caller (immediately after they hang up) or uploading a more produced video. The results clearly show donors favor the lower quality webcam videos. According to the ThankView stats, webcam videos lead to donors clicking on "Give Now" buttons in emails that feature the webcam videos 15 percent of the time. That click through rate drops to 10 percent when the email includes the more fully produced, uploaded videos. The lesson? Amazing, high quality video will always have its place. But don't avoid producing and sharing lower quality video that might be shot with a smart phone or webcam. Ultimately, more video attracts more donors and results in more gifts given. Also - don't neglect Facebook Live. The Facebook algorithms reward Live videos more than any other form of non-promoted content. Facebook Live requires a well conceived and coordinated effort, but the views are worth it. 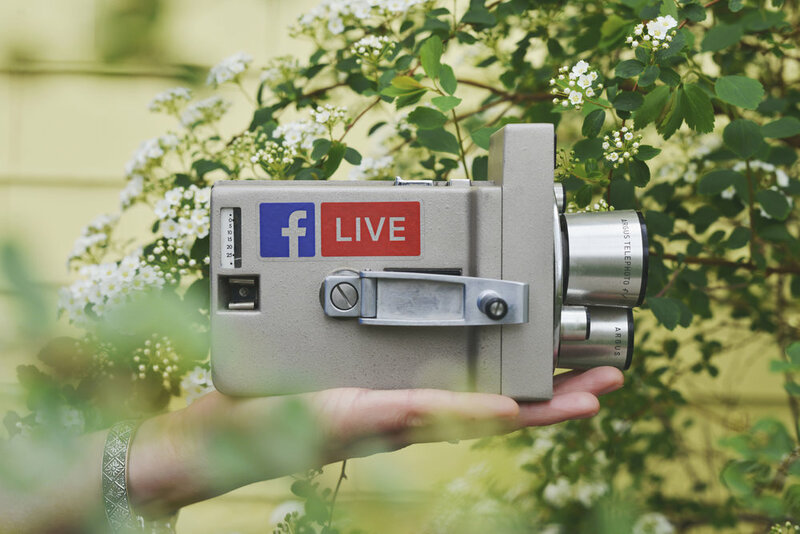 Need some tips for producing a donor-grabbing Facebook Live? Check out our free webinar here. Emails from online ambassadors are 312 times more effective at securing a gift than the otherwise identical email sent with the organization as the "sender." (Blackbaud, 2015) Especially for those under 40, our peers heavily influence our philanthropy. First, you have to find your influencers. If you have an email list of any size whatsoever (think 5,000+ donors) it's worth it to use a vendor to help you identify your influencers. (Groundwork offers this service along with many others) A review of ScaleFunder giving days has found that the average online ambassador brings in $125 during an online giving day. Similarly, Groundwork has witnessed major donor ambassadors raise more than $60,000 in a single day. (Not to mention a bundle of new major donor prospects) Most ambassador identification technology is under $10,000, making the ROI incredible. Once you find your ambassadors, now you need a clever engagement plan. Leveraging ambassador-friendly events is one sure-fire way to increase participation in the program. Online giving days are a great example of events that perfectly fit the peer-to-peer model. 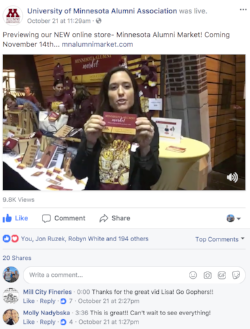 So are alumni reunions, #GivingTuesday, national awareness days ...anything influencers might naturally be talking about online. Find the event that matches your mission and invite ambassadors to join your volunteer social media sharing program around that event. Then, get out of the way and let your online ambassadors drive the fundraising and communications activity. Only interject to offer suggested posts. And ALWAYS be ready to recognize and thank your ambassadors for their service! Increasingly, we're seeing ambassadors encouraged to continue sharing the more they are thanked for their digital advocacy. Online fundraising is two equal parts strategy and technology. You can have great tech, but with no strategy driving donors to that technology you'll find limited success. Similarly, putting a massive effort behind marketing with a giving tool that barely functions and inspires zero trust is a little like the Fyre Festival - all hype and no substance. 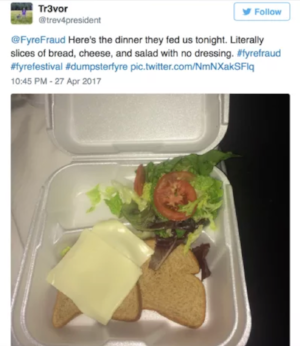 Bad online giving day technology is a little like the food at Fyre Festival - all hype and no substance. Invest in technology and strategy, build a great content marketing strategy, then find and empower your online ambassadors. It's a simple template that requires smart execution. Do all three and you'll have your biggest #GivingTuesday ever in 2018! Ask us how to build a record-breaking #GivingTuesday or online giving day by clicking here. Crowdfunding projects are specific & targeted, but that doesn’t mean they can’t be unrestricted. Dig into what your unrestricted funds do. Say there are 3 main priorities of the fund - create a page for each one! Tell stories of how those priorities have impacted lives of those you serve. Then you get the specificity and transparency of crowdfunding, and an opportunity for your donors to show you the unique reasons they give and why they care. Today's fundraising will always be stronger with a peer-to-peer component. Although EOCY projects are more institutional, make sure you have real people champion this project. Consider using really active donors or volunteers. If you have the budget - use a social listening tool to find people who really care about your mission! The best ambassador is one who has supported you in the past and has strong online influence - via social media or good email contacts. Email from the ambassadors is a critical channel alongside your institutional email. Crowdfunding is more than the reactive campaigns, the restricted campaigns, the campaigns that only bring in mom, dad, and grandma donors of the project teams; it is a structure of giving that provides the story behind the gift that today's donors demand. Interested in a targeted multi-digital-channel strategy for your EOCY or other upcoming campaigns? Contact us at info@groundworkdigital.com.